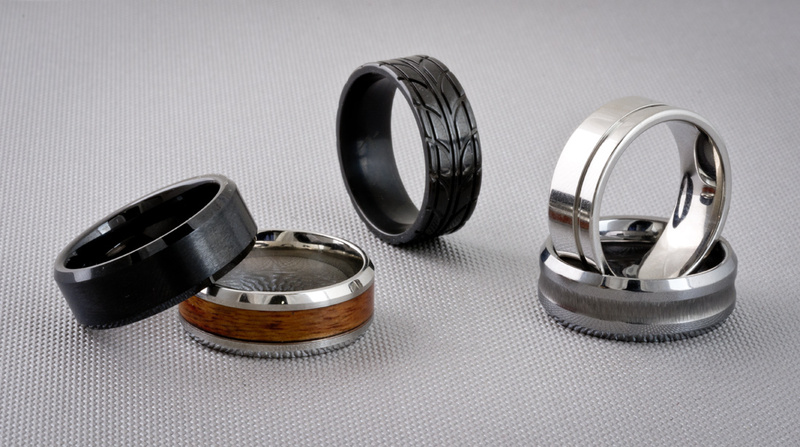 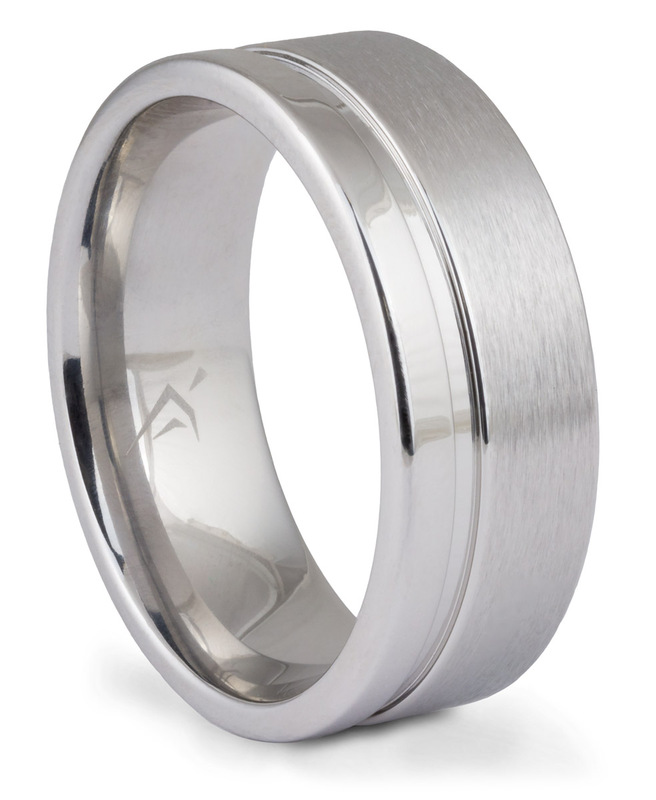 This ring is one of our alternative metal band options for men. 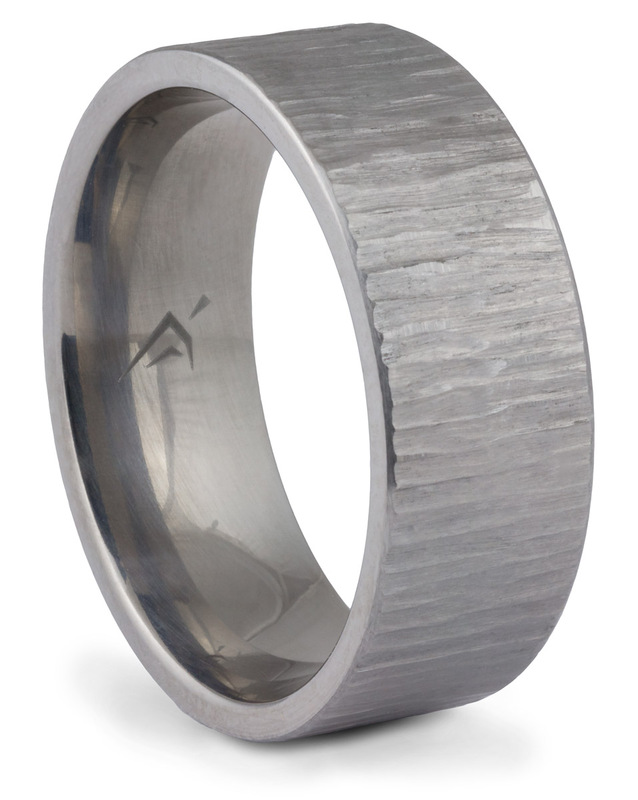 The band is made of solid titanium. 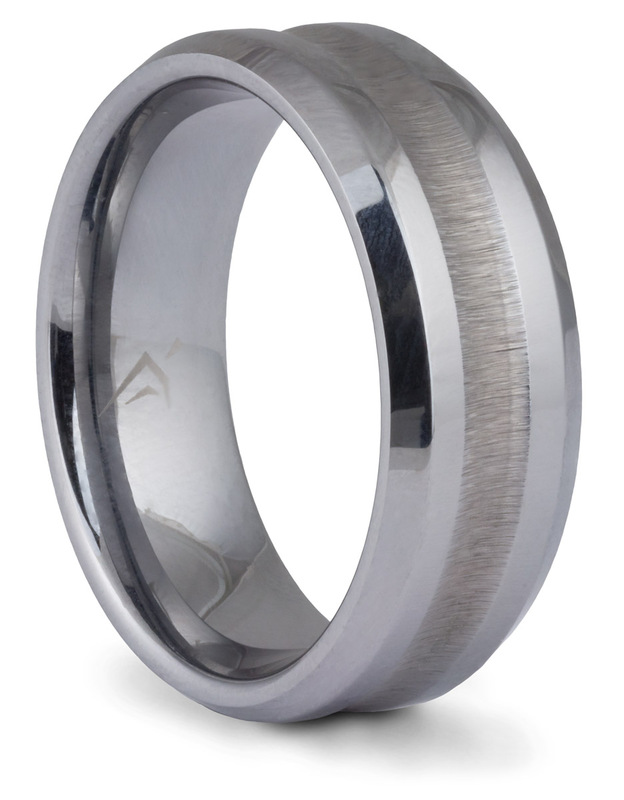 A brushed finish tones down the metal’s naturally reflective surface to a more matte tone. 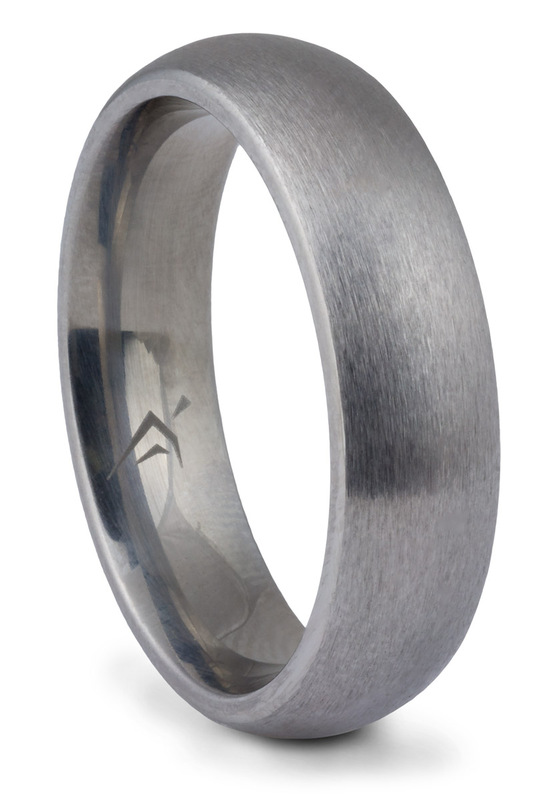 This bold and simple band has a modern industrial feel.